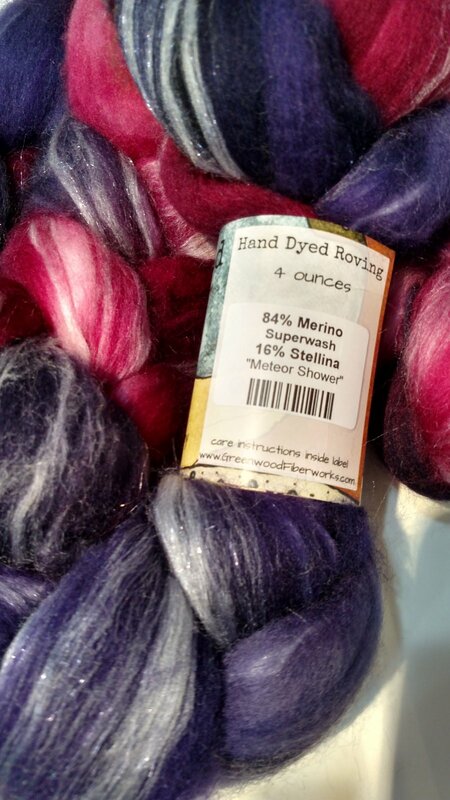 Beautiful hand-dyed roving braids in 45% superwash merino and 16% Stellina. 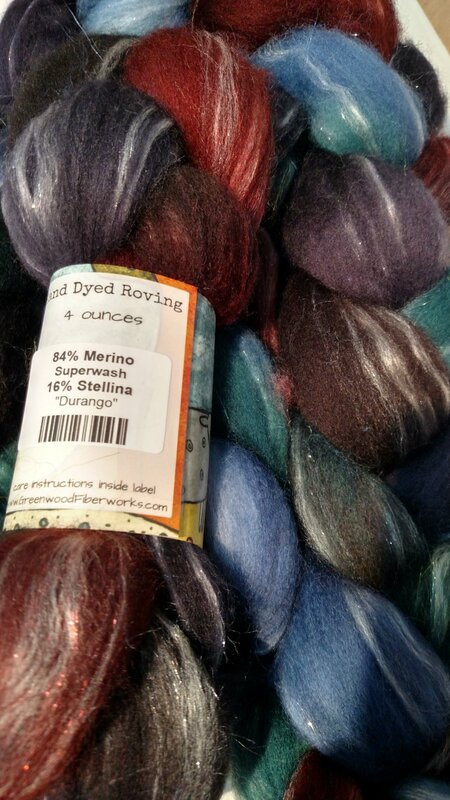 The Stellina adds a subtle sparkle to whatever spinning project you're using it for. Because the merino is superwash, it won't felt, but it's ideal for spinning yarn for a project you want to be machine-washable.